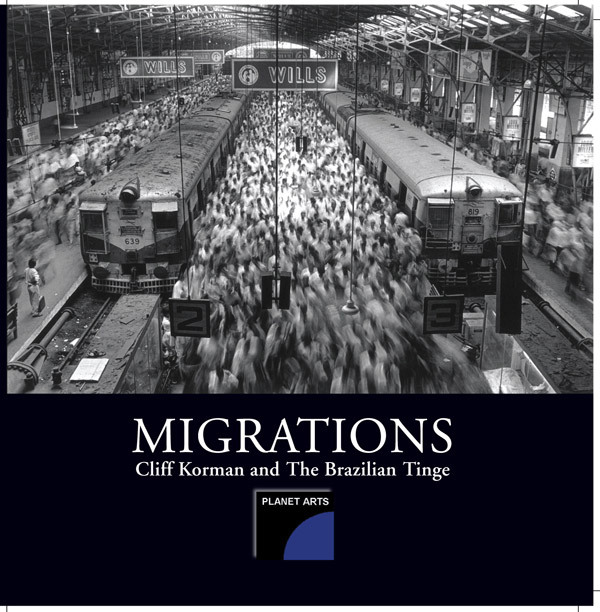 When I encountered Sebastião Salgado’s photo exposition “Migrations”, its theme resonated and impelled me to respond with my means of expression: music. It tapped into underlying currents of my forcibly displaced immigrant family: uprooting, survival, and transformation, on one side, ambiguity, double identity, and the power of untold stories on the other. It illuminated aspects of my identity as a jazz player and the ways in which it manifests through Brazilian music. 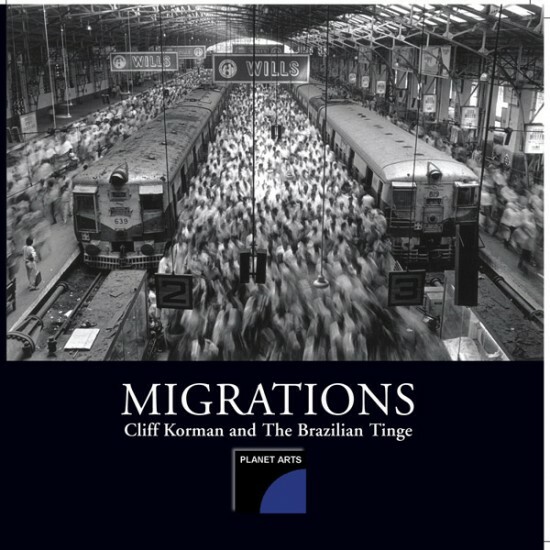 It also struck me that on a linguistic level, the creative or associative use of citations prompts the migrations of meaning through the narrative structure: a trait that I recognized as essential not only to jazz, but to the very fabric of our times. As I continued exploring this dynamic notion, I began to formulate a project made of simultaneously occurring elements: compositions, improvisations, and commentaries on returning citations.